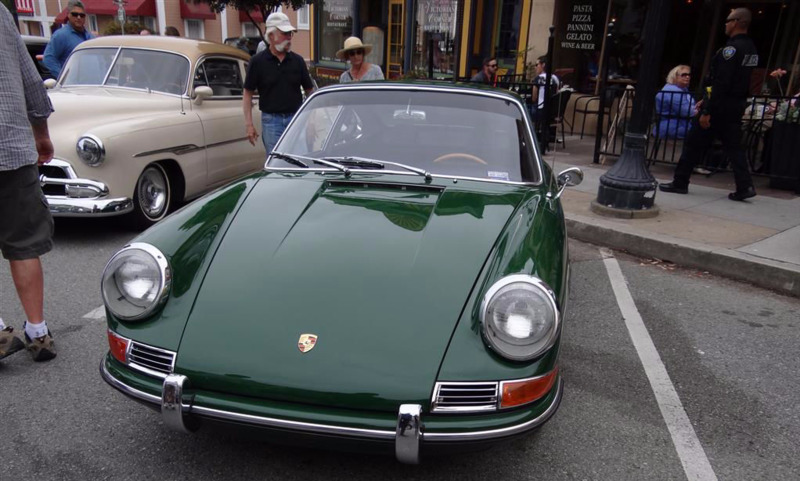 Early on in Montery Car Week, Pacific Grove had 2 car shows. 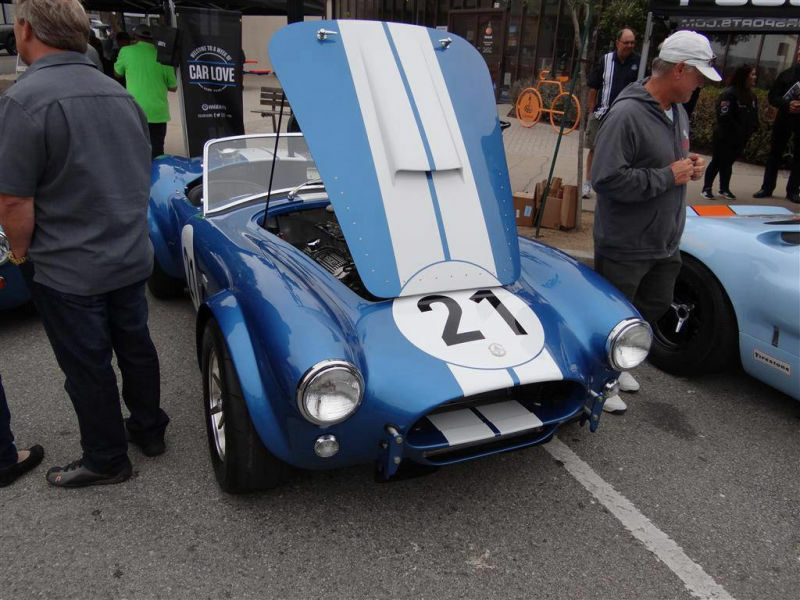 This was the first, and the second was the Little Car Show they do each year. 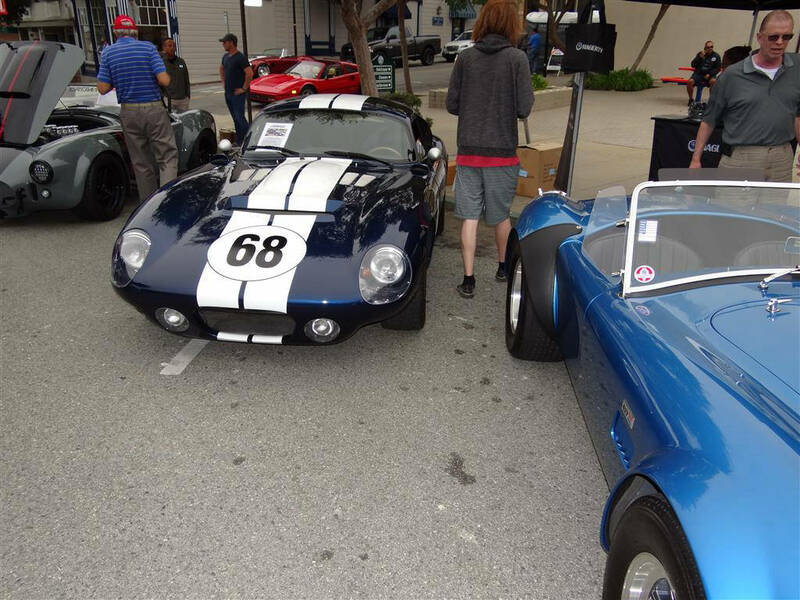 This car show featured classics and more modern sports cars -- and was not as "particular" as the Little Car Show. 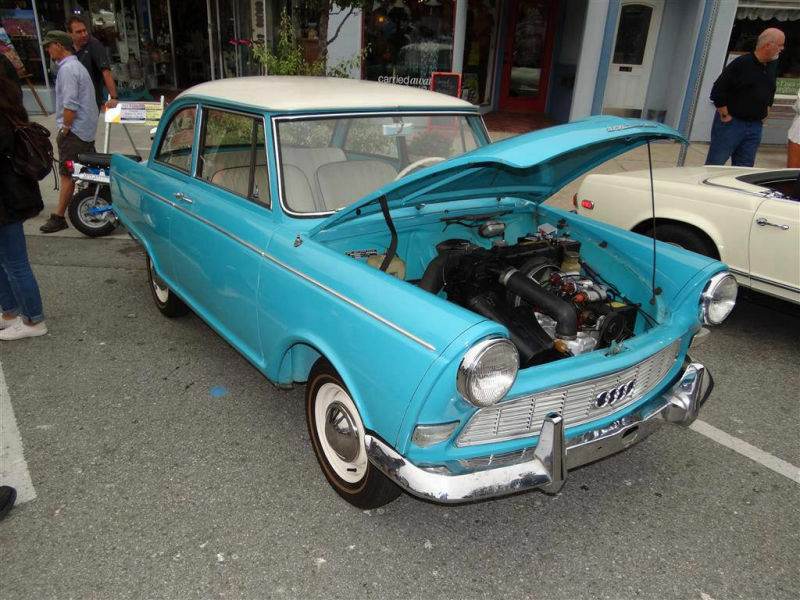 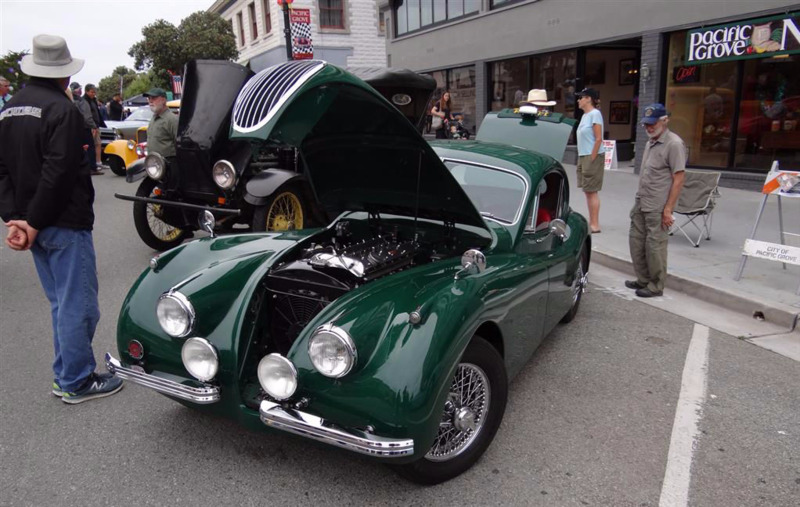 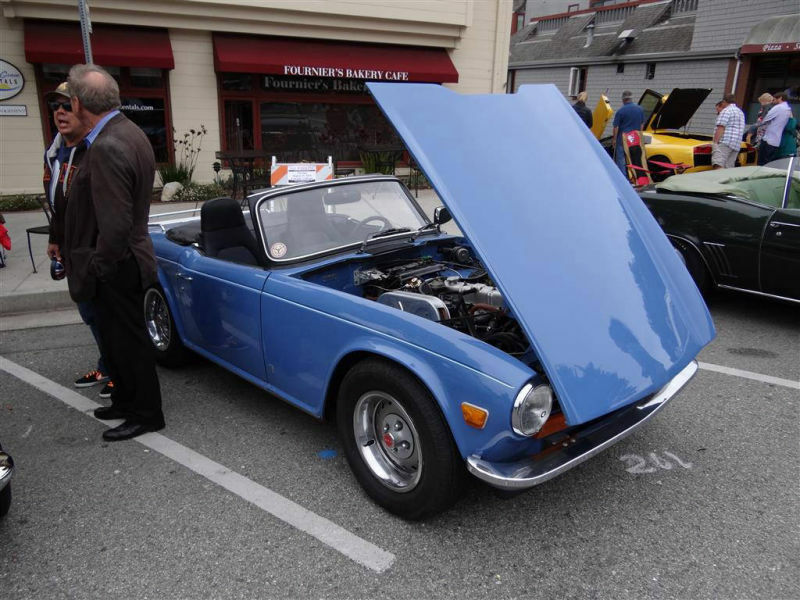 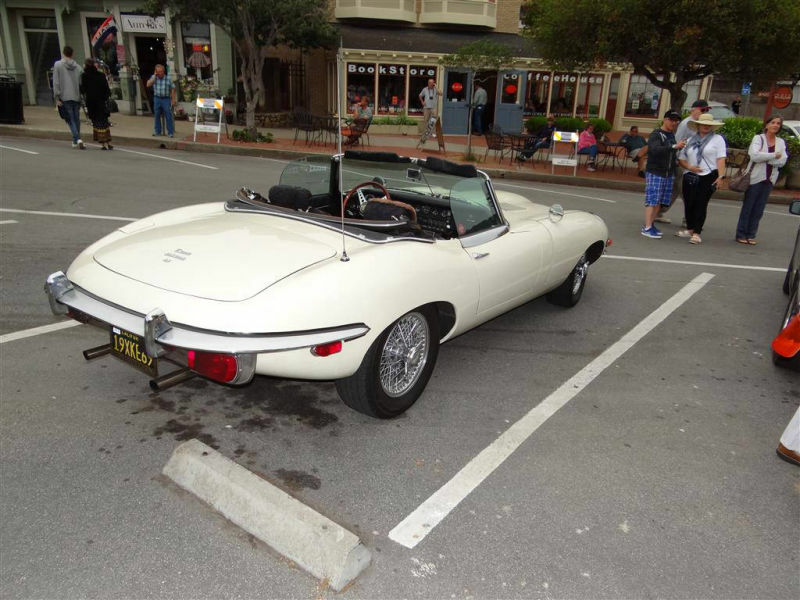 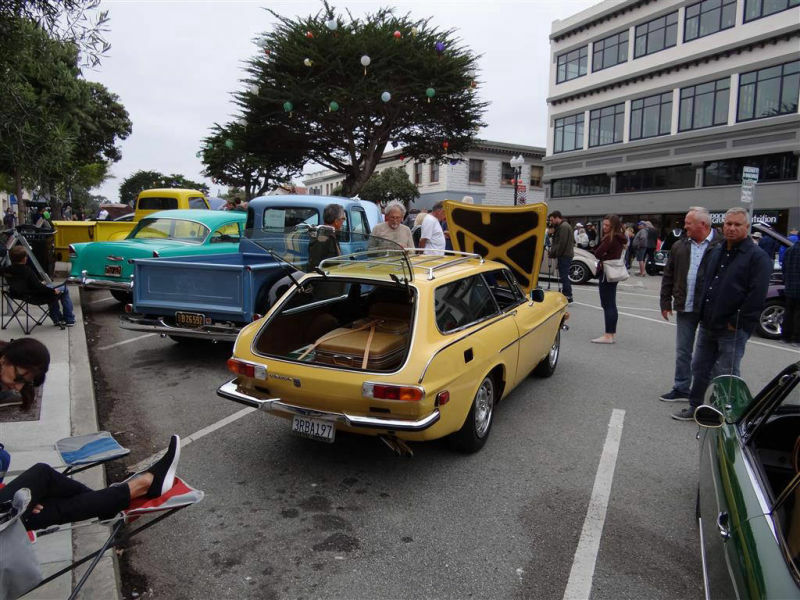 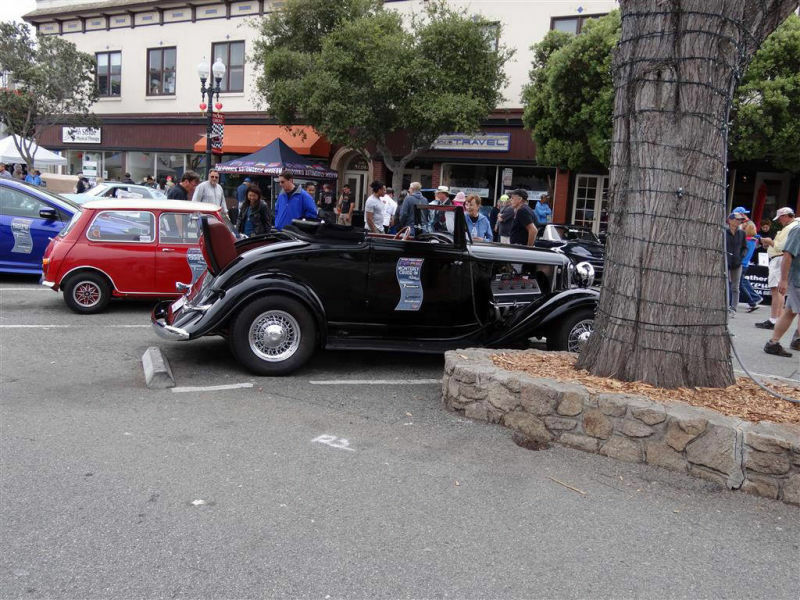 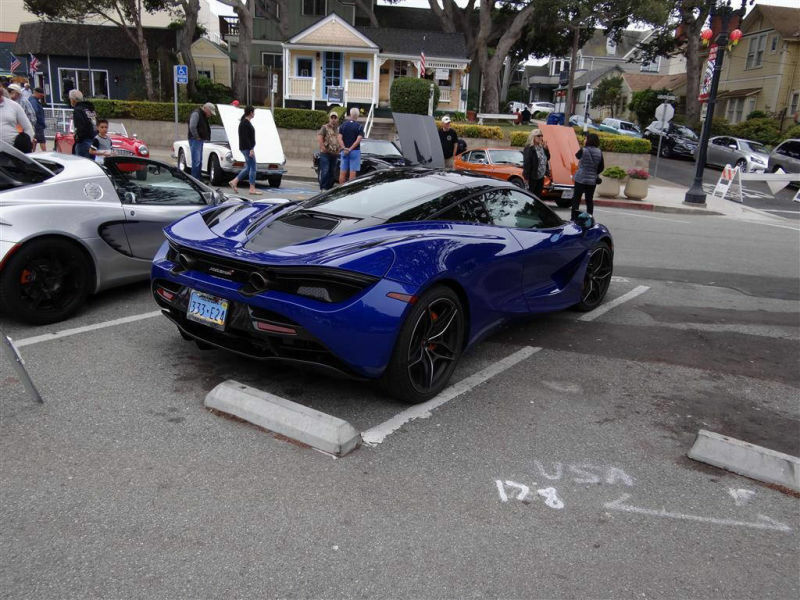 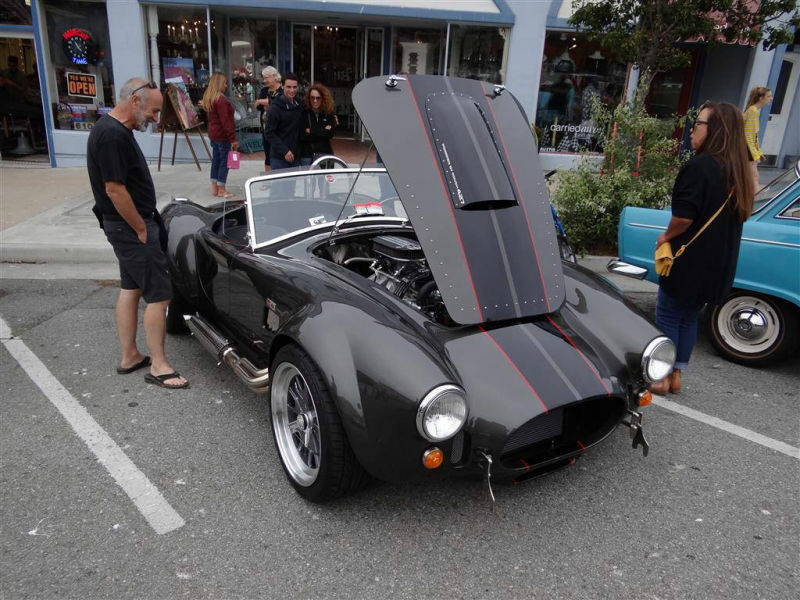 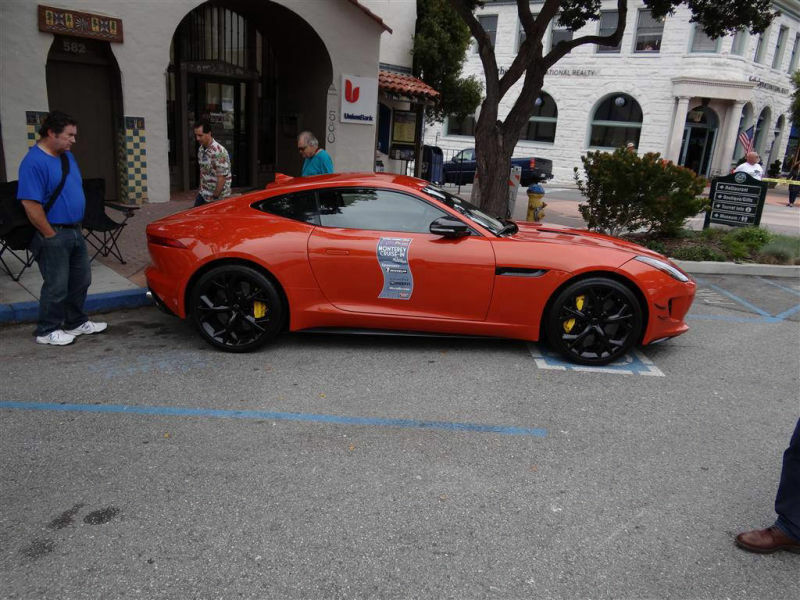 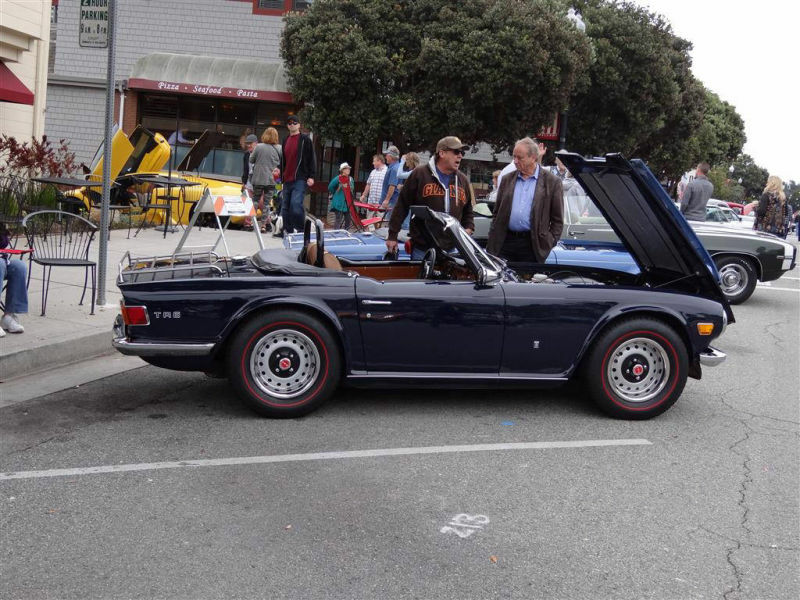 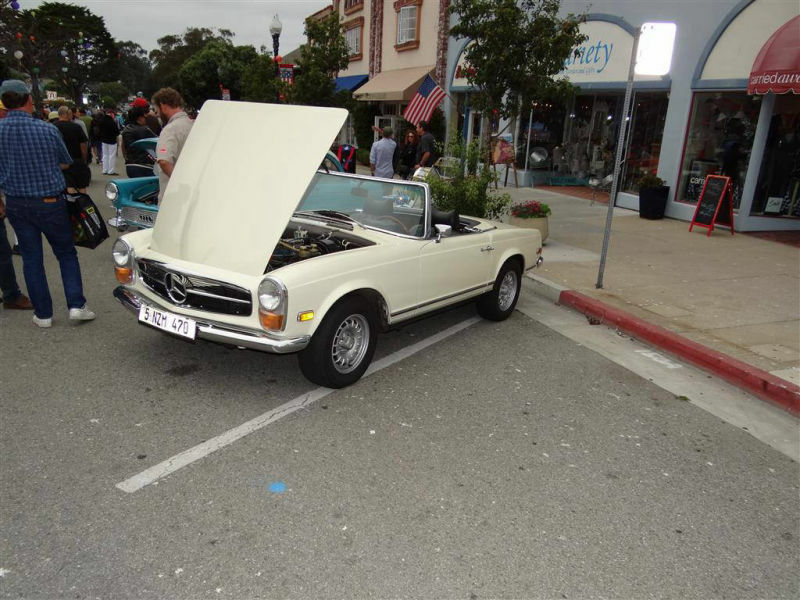 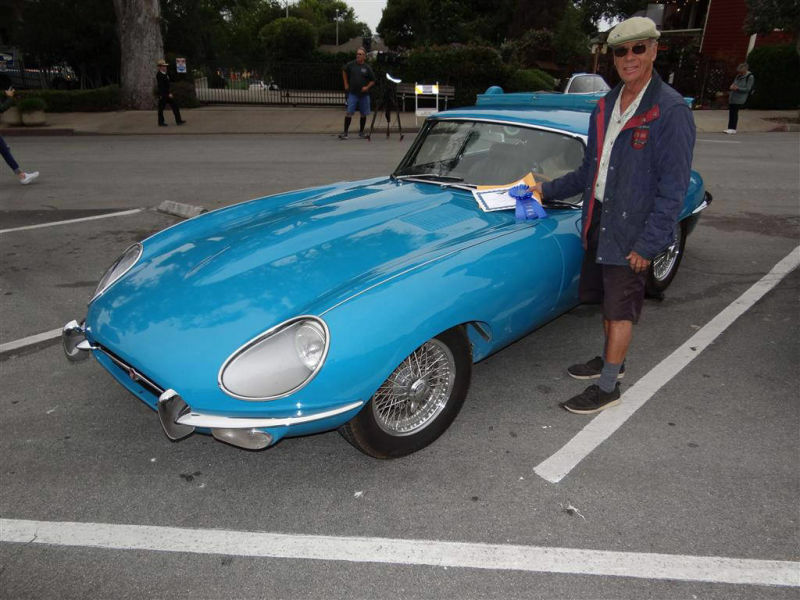 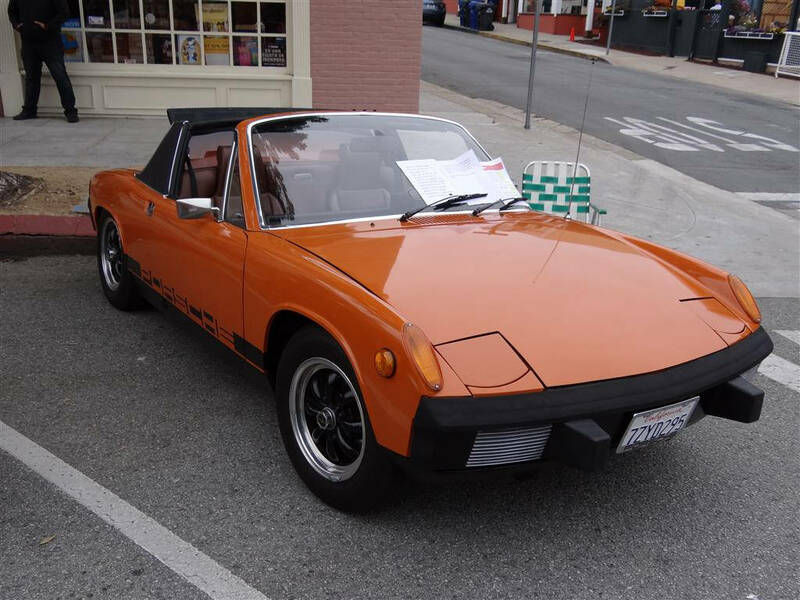 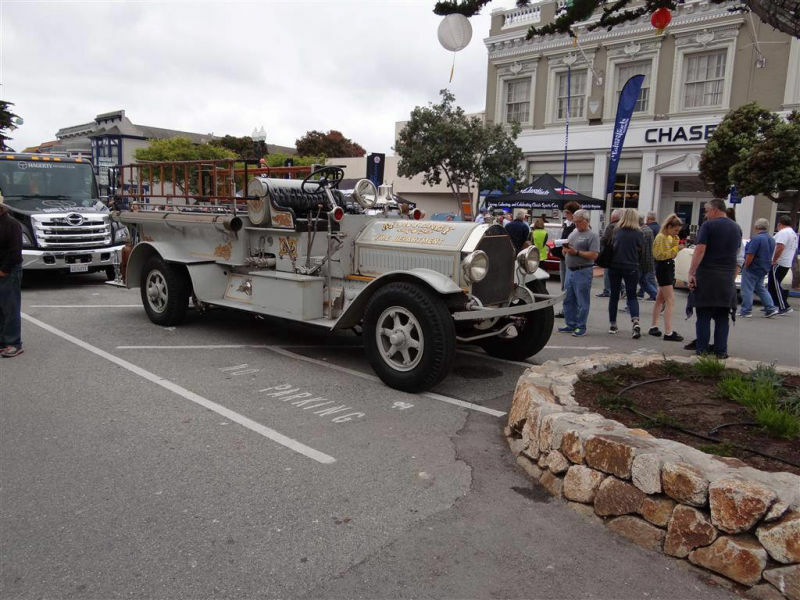 The surrounding community of Pacific Grove is a great backdrop for car events and people gathering. 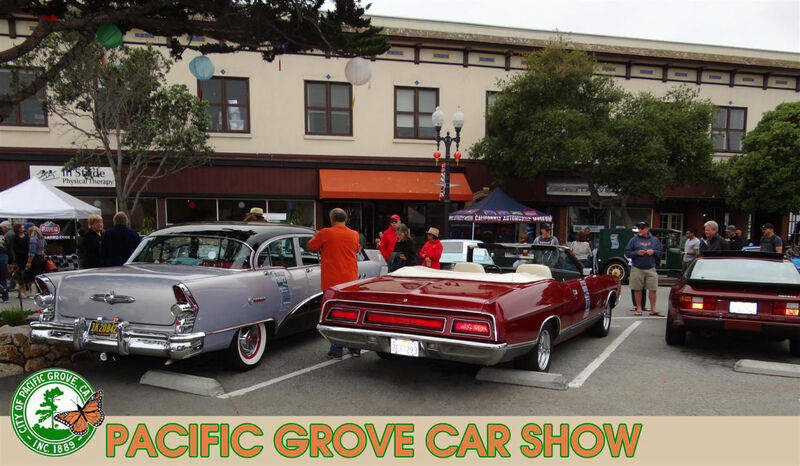 The show took place on the main strip of Pacifc Grove, which features great restaurants, and shopping. 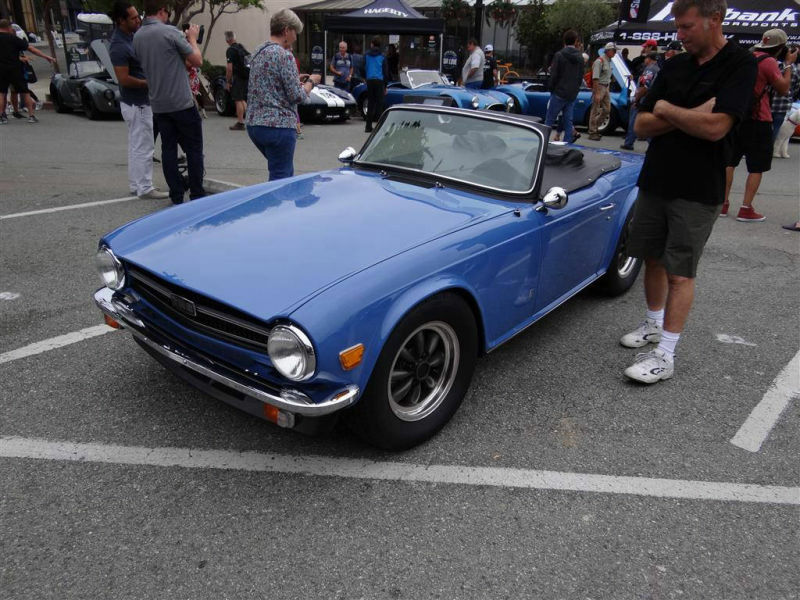 There was a wide variety of both new and old classics on display, offering a well-rounded selection of vehicles for the crowd to see.